Treasure Garden Outdoor Patio Rugs are constructed to endure the outdoor elements while providing the comfort and beauty of a high-end indoor floor covering. Constructed with 100% polypropylene multi-ply and cable heat-set yarns, these rugs offer incredible and luxurious texture with excellent durability. 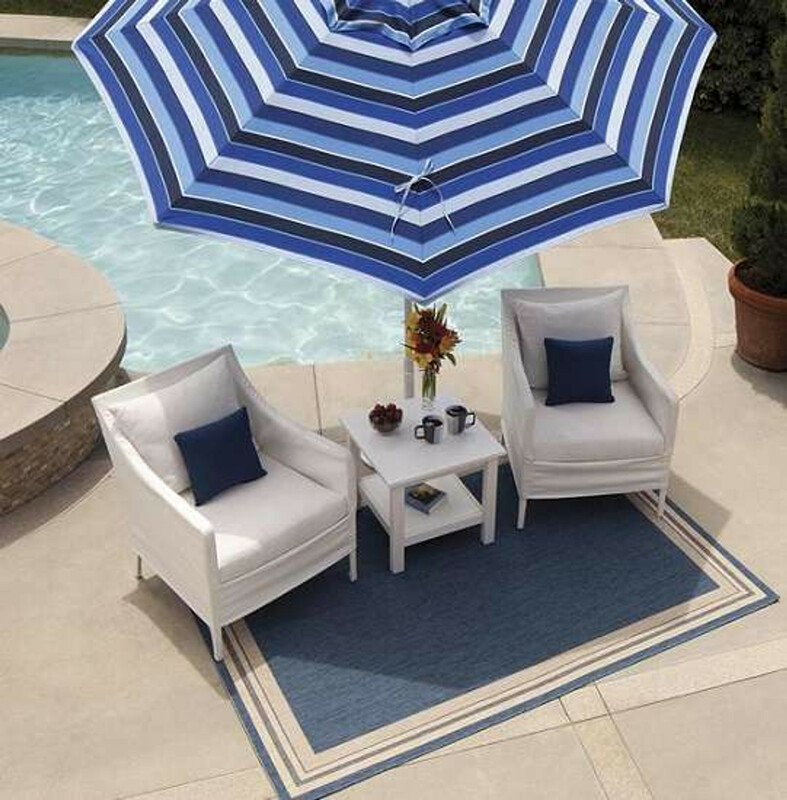 Use these high quality outdoor rugs with your patio furniture dining and seating collections for that final touch.